Projects Abroad is one of the largest volunteer abroad organizations in the world. Founded in 1992, we send 10,000 people abroad each year on a variety of service projects and internships overseas. All participants receive unparalleled in-country support from our full-time, professional staff to ensure that the experience is safe, worthwhile and fun. 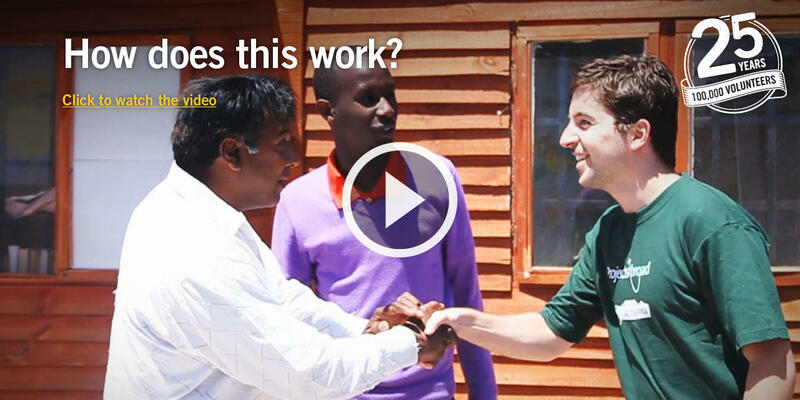 Volunteer overseas or intern abroad in Africa, Asia, Europe, or Latin America. We offer overseas voluntary work placements including teaching, care, conservation & environment, medicine & healthcare, journalism, law & human rights, international development, business, and more. 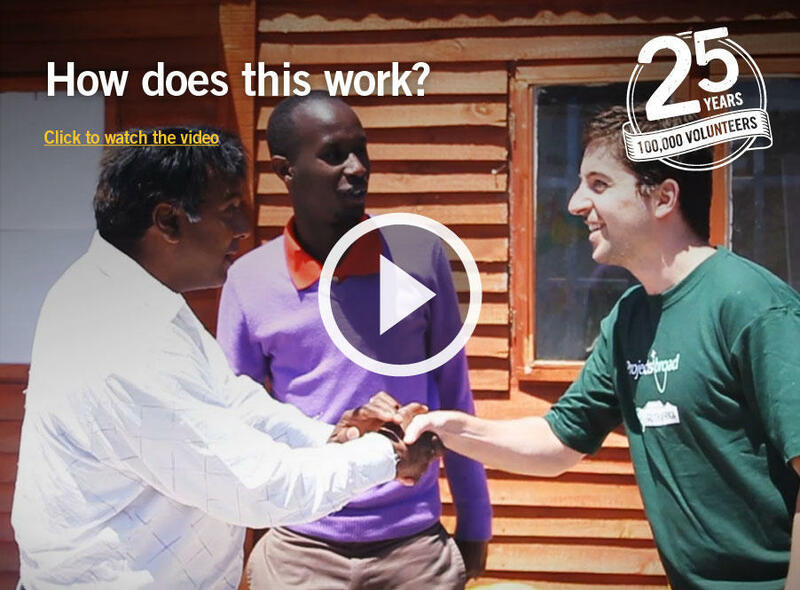 Experience: Over 20 years of organizing overseas volunteer projects. Flexibility: You choose your start date. Variety: hundreds of worthwhile projects to choose from. Support: Full-time staff close-by in every destination. Volunteer in Africa with Projects Abroad. We offer volunteer placements in Ethiopia, Ghana, Morocco, Senegal, South Africa, Tanzania and Togo. You could work in a care centre in Ghana, teach English in Ethiopia or take part in a conservation project in South Africa. For more information go to our African destinations. Volunteer in Asia with Projects Abroad. We offer you the choice of a wide range of projects in Cambodia, China, Mongolia, Nepal, Sri Lanka and Thailand. You could teach English in China, work in an care centre in Sri Lanka or live with Nomads in Mongolia. For more information go to our Asian destinations. 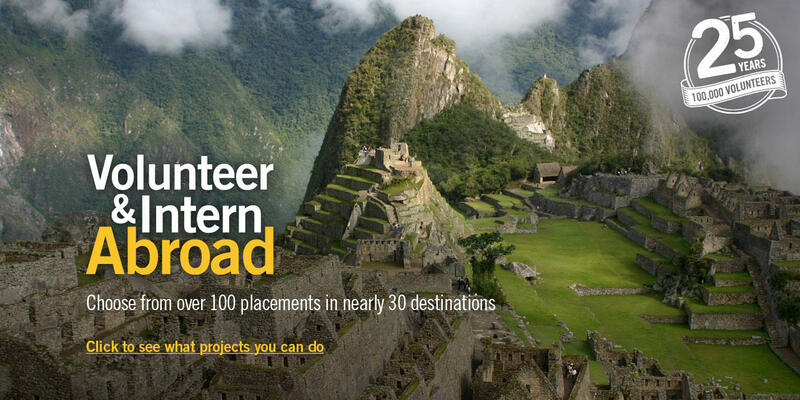 Volunteer in South America with Projects Abroad and you could be working in Argentina, Bolivia or Peru. 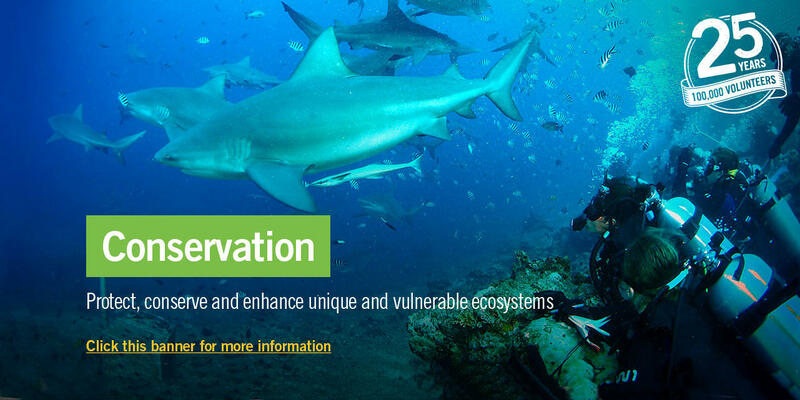 We have a wide range of projects available including Teaching, Care and Conservation & Environment. For more information please go to our South American destinations. Summer placements are available in all our destinations. 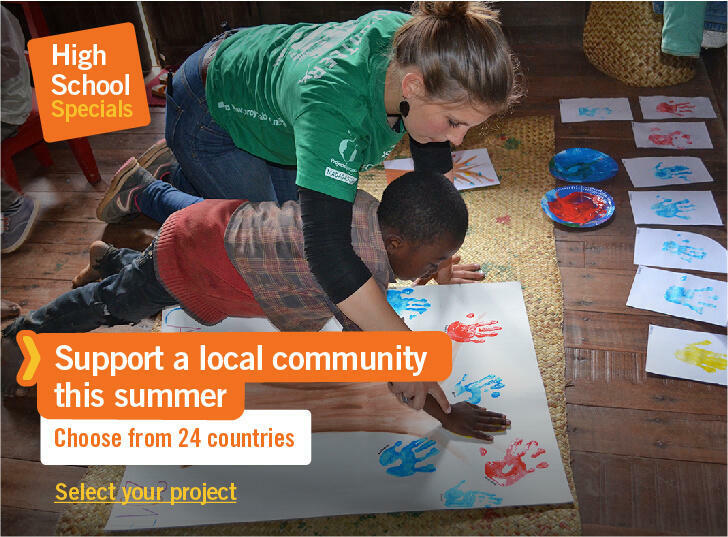 You could choose to volunteer during the summer for one or two months or if you are 16 to 19, volunteer abroad on one of our 2-Week Specials projects, to get a taste of living and working abroad on a wide range of projects during your summer holidays. Planning your gap-year is a massive task – there are so many options and so many things to organise once you decide what you want to do. We have put together this handy guide to get you started – a bunch of hints, tips, advice and guidance from people who have been there and done it all before! Gap-years can be a daunting prospect, for the person taking the gap year and for the family members that they leave behind. Volunteer with us and you will have a team of staff who will be looking out for you from the moment you arrive in your destination. But there are steps that you can be taking right now to make your gap year safer, and we have put together this guide to help you out. Enhance your CV by gaining work experience on an internship abroad. We offer a host of voluntary internship placements in areas such as Business, Law & Human Rights, Journalism, Medicine & Healthcare and Veterinary Medicine. Projects are available in 24 destinations and can be done at any time of the year. Get some work experience abroad and you can greatly improve your chances of securing a relevant job, breaking into a new industry, or winning a place at university. Or simply volunteer with us to find out what a particular area of work is like. Work experience abroad will greatly enhance your CV and future prospects. Our teaching projects abroad focus on conversational English teaching and don't require TEFL qualifications. You could teach in Africa, Asia, Latin America, Europe or the South Pacific, and our teaching projects take place in schools, universities and care centres. Teaching volunteers also often help with other activities, you could teach sport, music or drama for example. For more information go to our teaching projects abroad section. Volunteer overseas in Asia, Africa, Europe, Latin America or the South Pacific with Projects Abroad. 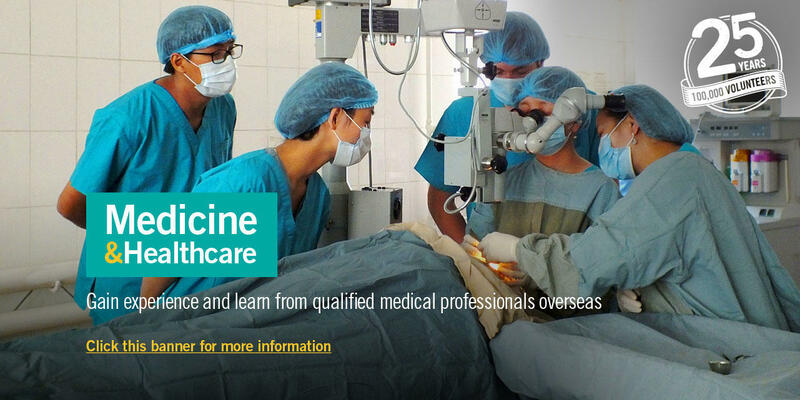 We offer overseas voluntary work placements including Teaching, Care, Conservation & Environment, Medicine & Healthcare, Journalism, Law & Human Rights and Business projects. A Gap Month abroad allows students to gain practical work experience, undertake a meaningful project and take part in a unique cultural exchange without having to take a gap year. Volunteering abroad makes your travel a meaningful one. By helping different volunteer initiatives and living with a host family, you will make positive impacts to local communities and get immersed in a different culture. Traveling in a different way as a volunteer enables you learn and help at the same time rather than just observing. You will make lasting contributions, experience local cultures and gain an international vision. 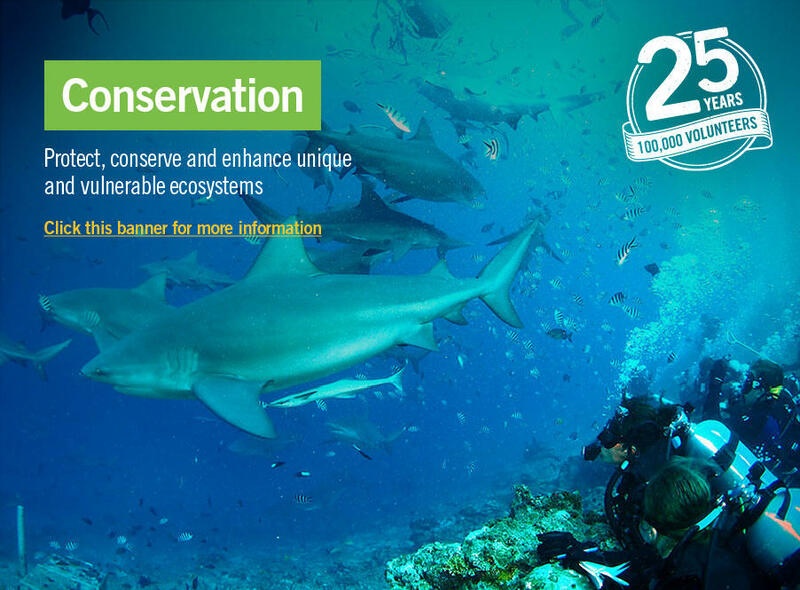 A volunteer trip is a great way to explore the world while contributing to positive change and sustainable development. 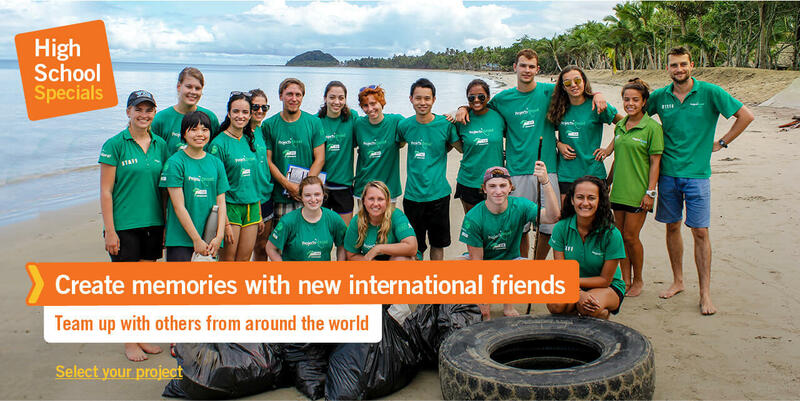 There are hundreds of projects to choose from as a student volunteer abroad. Our projects cover a wide range of fields and students can select one or several programs that best fit their interests, personal goals, and skill levels. 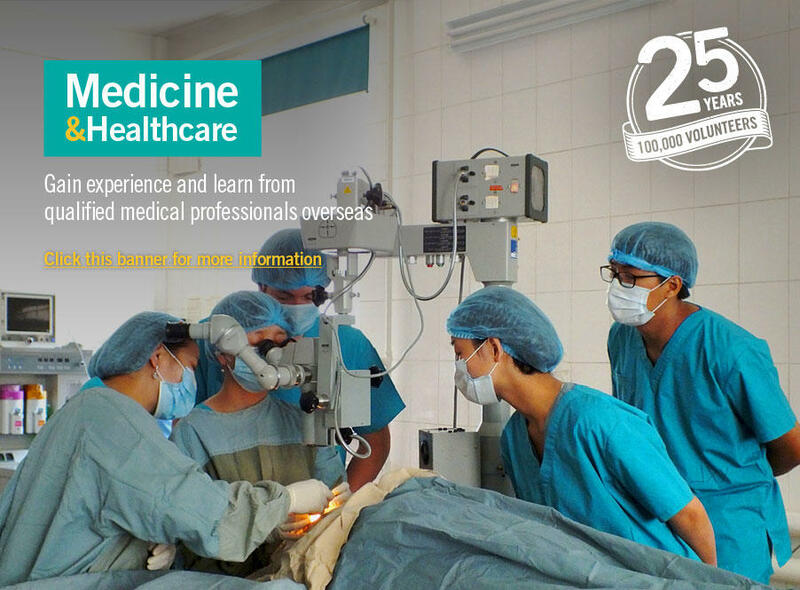 For example, pre-med students applying to medical school often opt for a medical internship to strengthen their applications, and students looking to enter careers in Early Childhood Development or teaching can choose to participate in a Care or Teaching Project. Travel to do volunteer work overseas and gain experience in a field of interest or study, learn about a new culture, and positively impact a community or environment that is in need of assistance. We offer international internships and volunteering projects in more than 30 destinations across five continents that you can choose from.